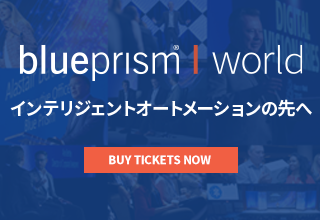 The Technical Innovation Manager serves as a Blue Prism Technical Subject Matter Expert within the Blue Prism Innovation team focused on applying and evolving digital and technology innovations to solving complex business and technical challenges. 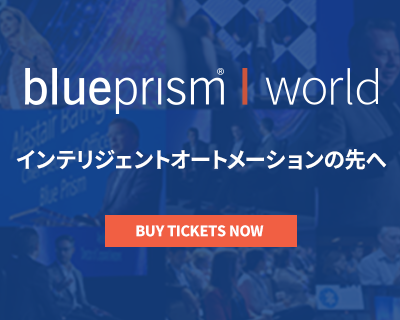 This position will lead technical transformation projects with portfolio and enterprise impact, closely collaborating with other key Blue Prism stakeholders, as well as cross-disciplinary leaders and teams within Blue Prism partners and ecosystem. This position will lead the planning and implementation to define future state architectures for emerging enterprise initiatives/programs. The role will lead and work across multiple business functions to define and gain consensus on enterprise direction, integrations, and future state architecture. Ability to formulate evaluations for approaches, lead discussions in scope / out of scope, demonstrate capabilities through proof of concepts/value (PoCs/PoVs) and technology explorations. This position functions as a Senior Blue Prism Technical Architect role working with all levels of the organization to develop an overall architecture strategy and providing technical leadership throughout the project lifecycle. Ability to support / direct contract staff who may be assigned to assist in the solution architecture development process is required. The successful candidate will work with platform architects, data management, security architects and infrastructure functions to develop end to end enterprise solutions. Technical consultant for application project teams by partnering closely with the other technology groups to develop the end to end solution architecture including application, data, integration, security and infrastructure domains.